The Meditation Garden dates back to the founding of Poughkeepsie Farm Project. It is a special place for all who visit whether to relax or to explore the growing herbs. In the garden, everyone from experienced herbalists to novice gardeners come together to share wisdom, learn, build community, and tend to culinary and medicinal herbs. It is also an important stop on any tasting tour of Poughkeepsie Farm Project. We invite volunteers to join us in the Meditation Garden to share wisdom, learn, build community, and, of course, garden! Help us plant, water, and weed the culinary herbs in the front beds or the medicinal herbs in the medicine wheel, trim our elderberry tree, prune the grapes and kiwis that wind around the arbor, and more. Lend a hand in cultivating this peaceful space. Join us every Wednesday from 4:00 to 6:00pm from April through October. Haven't You Herb? It's Time to Grow Your Own Garden! An herb garden can greatly improve one’s quality of life, providing everything from seasoning and flavor for food to salves, balms, teas, and herbal remedies. 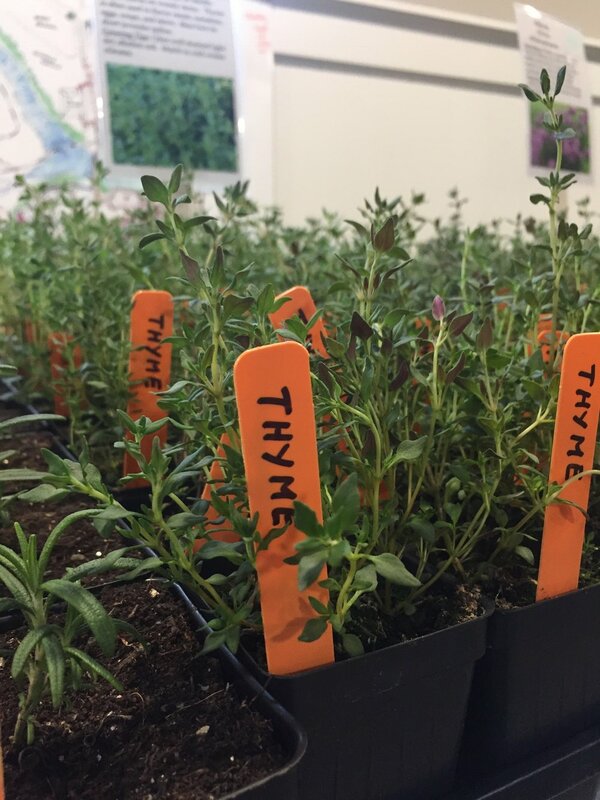 Here are a couple of quick tips from our meditation herb garden to get you started!